Earlier this week, I returned home from five glorious days spent in Homer, Alaska, which has become one of my favorite places in the world. 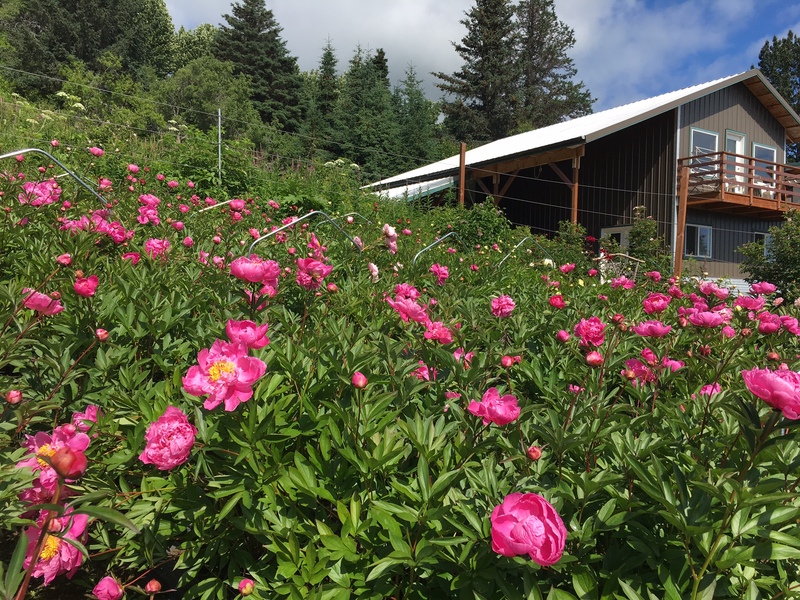 It was my fourth trip to Alaska in five years and my third to Homer, where peony farmers and Slow Flowers members Beth Van Sandt and Kurt Weichhand of Scenic Place Peonies offered me the most generous hospitality and friendship. 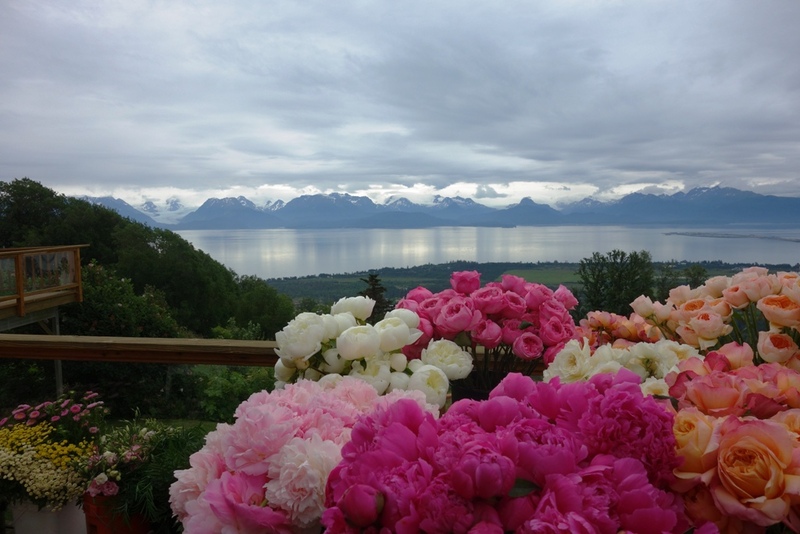 I was surrounded by flowers — not just peonies, which of course, steal the show, but all sorts of naturally and cultivated beauty in their high tunnels and the gardens around their home, as well as along the fields’ edges. 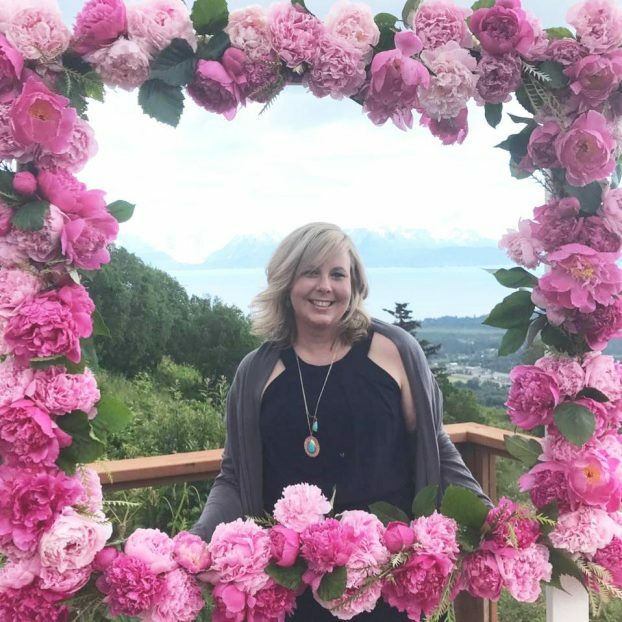 That beauty also lured today’s guest to Scenic Place Peonies and I couldn’t pass up a chance to record this interview with Kelly Shore, owner of Petals by the Shore, based in Olney, Maryland. 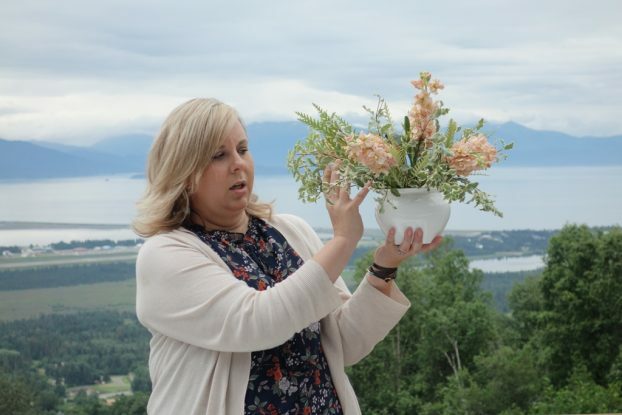 As the featured floral designer for last weekend’s Field to Vase Dinner, produced by the Certified American Grown program, to which Scenic Place Peonies belongs, Kelly Shore brought passion, sensitivity, respect and love to everything she touched. 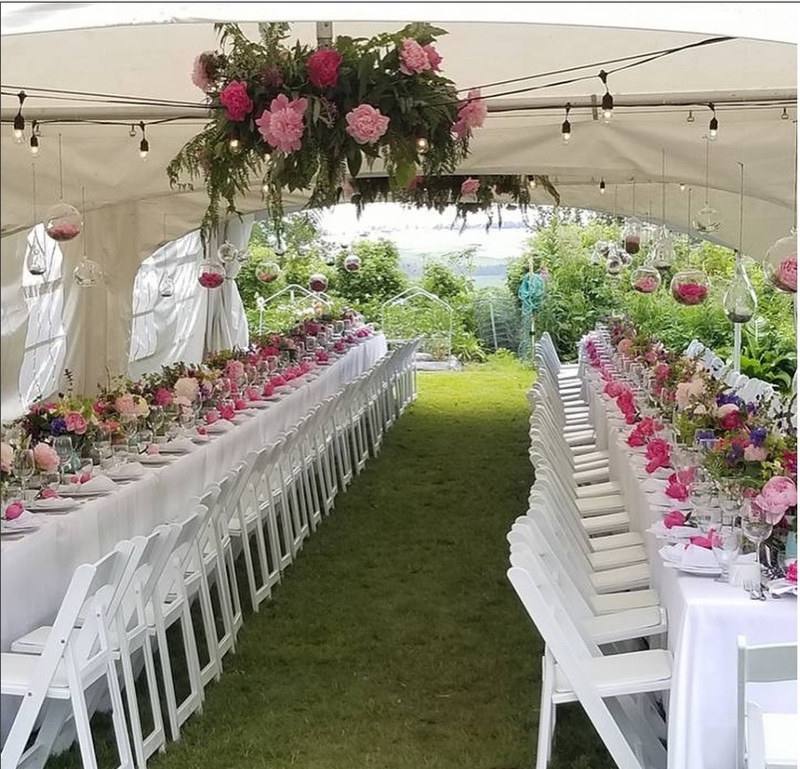 The tablescapes incorporated both peonies and other foraged and cultivated botanicals — all from Scenic Place Peonies. 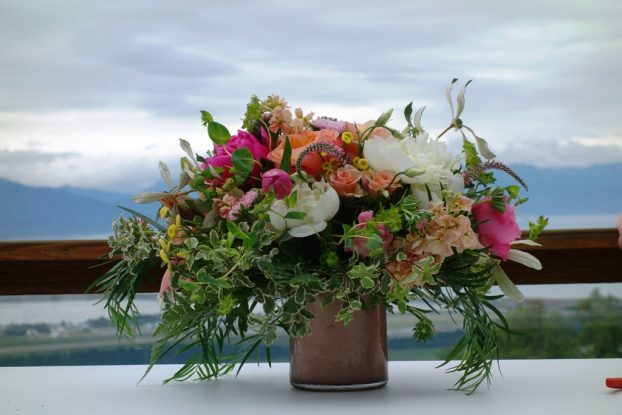 And beyond that, Kelly shared Beth’s vision that the table designs reflect a sense of place, of Homer itself, of the fishing culture there, and of the rugged beauty of the state of Alaska. 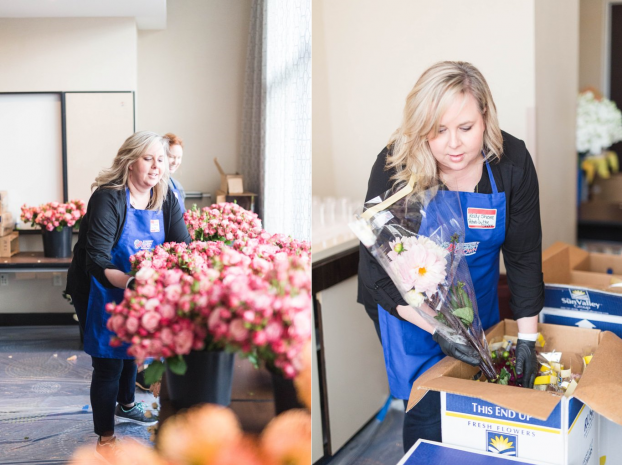 Kelly Shore, on site in Washington, D.C., this past May, as part of the lead team of designers who created the First Lady’s Luncheon florals. 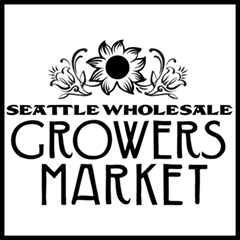 Kelly Shore began shopping at the local farmers’ market in her community several years ago. 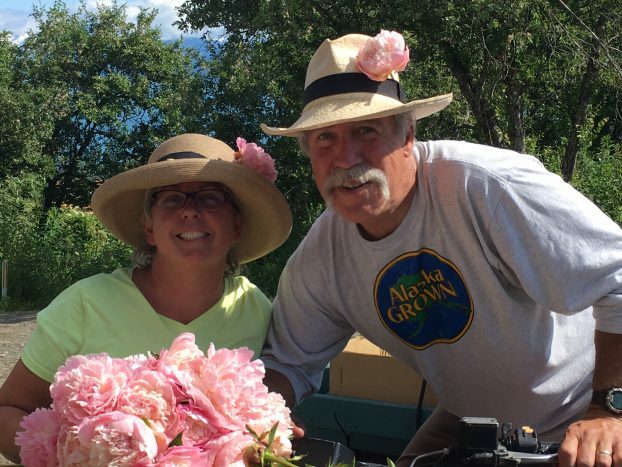 She was enchanted by the unique, fresh, just-picked flowers on offer and struck up friendships with the vendors, becoming a regular customer at the Olney Farmers & Artists Market, located in Olney, Maryland. 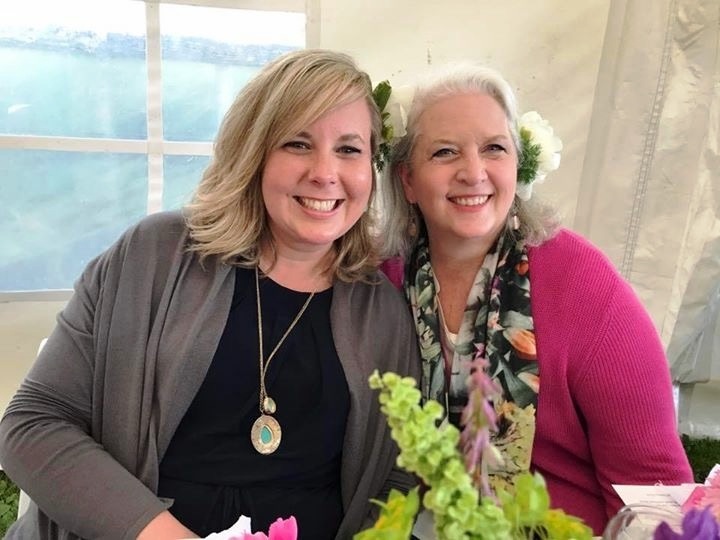 Having begun her career at the University of Illinois Urbana-Champaign campus flower shop in 2000, Kelly later worked in retail and freelanced as a wedding and event floral designer, while her boyfriend (now husband, Joe Shore) was deployed in Iraq. Kelly and Joe moved to the Washington, DC area in 2010, where she expected to put her Education M.A. to work as a teacher. 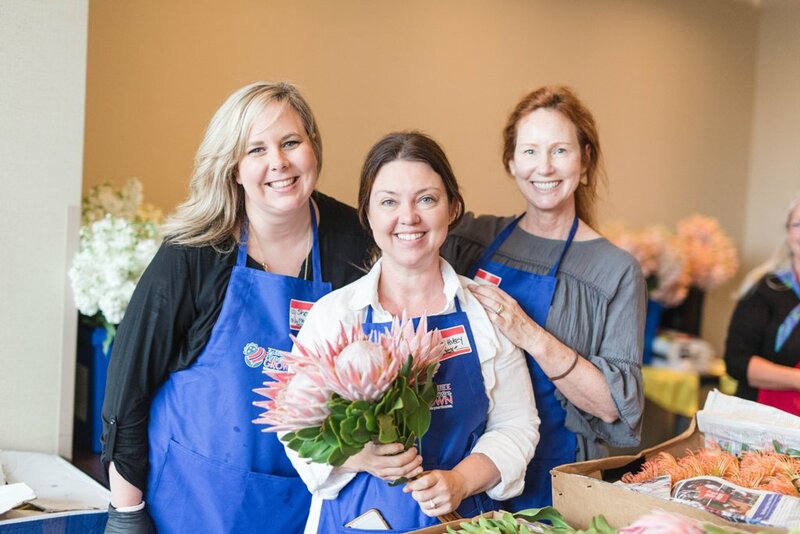 But classroom positions were hard to find, so she returned to floristry, not realizing it would become her lifelong profession. 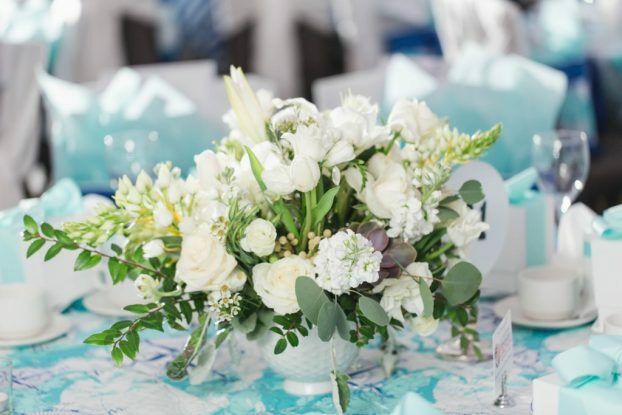 Through friendships with other florists, she networked, studied and expanded her wedding and event floral design business, Petals by the Shore. Kelly and I met briefly in 2014 when I spoke at the Chapel Designers’ New York Conference, but our friendship and mutual admiration has been cemented in 2017, thanks to the many ways our work has overlapped. Some of the First Lady’s Luncheon florals created by Kelly and the team. 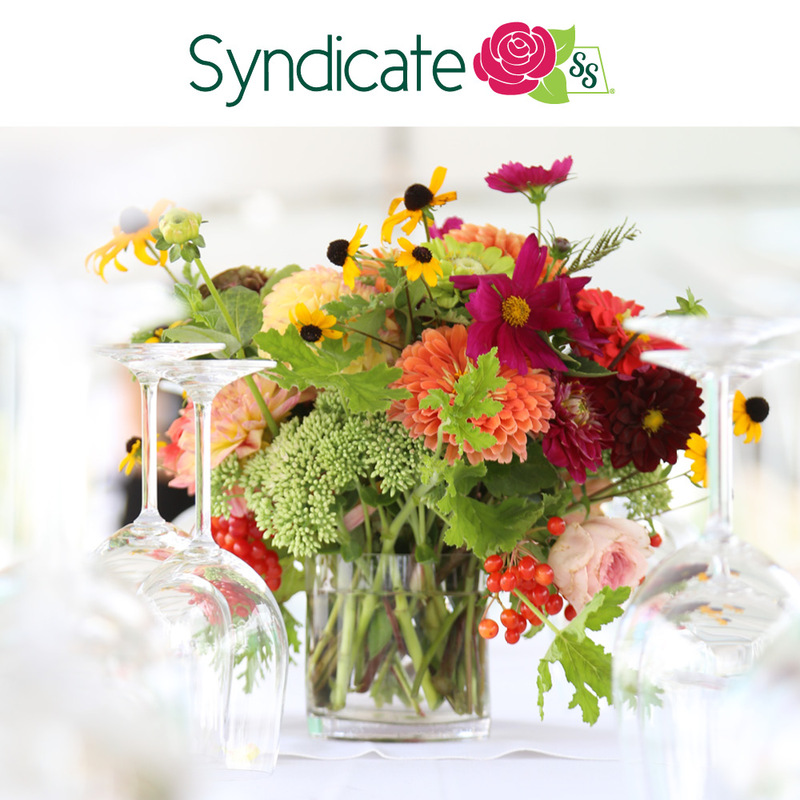 A few months after we collaborated on the Florists’ Review article, I was asked to recommend a floral designer to take the lead on the First Lady’s Luncheon, a time-honored, nonpartisan event that is presented by the Congressional Club. 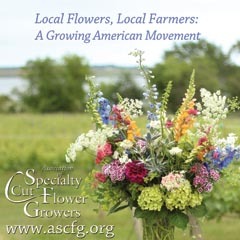 2017 was to be the second time that Certified American Grown flowers were donated and designed for this luncheon and I immediately thought of Kelly as a candidate for the role. 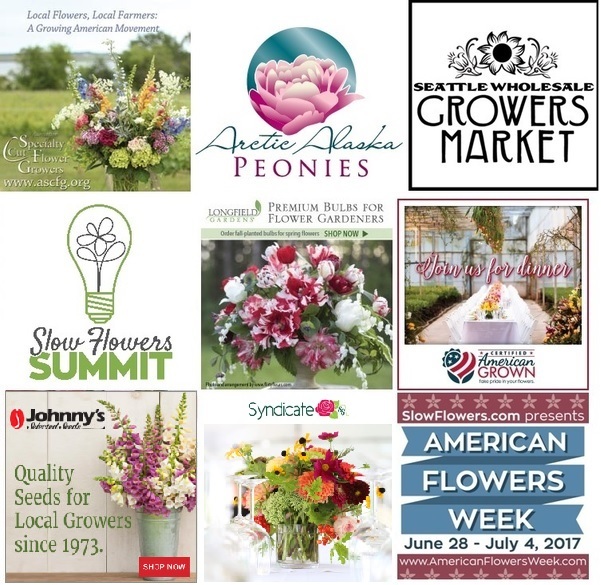 She joined the project and collaborated with Margaret Lloyd of Margaret Joan Florals, and Christy Hulsey of Colonial House of Flowers, two other Slow Flowers members who’ve designed for past Certified American Grown events. I have to say, I think Kelly felt like it couldn’t get any better than being part of the featured design team at the First Lady’s Luncheon . . . and then she was invited to take on the peony-themed decor for the Field to Vase Dinner in Homer last weekend. 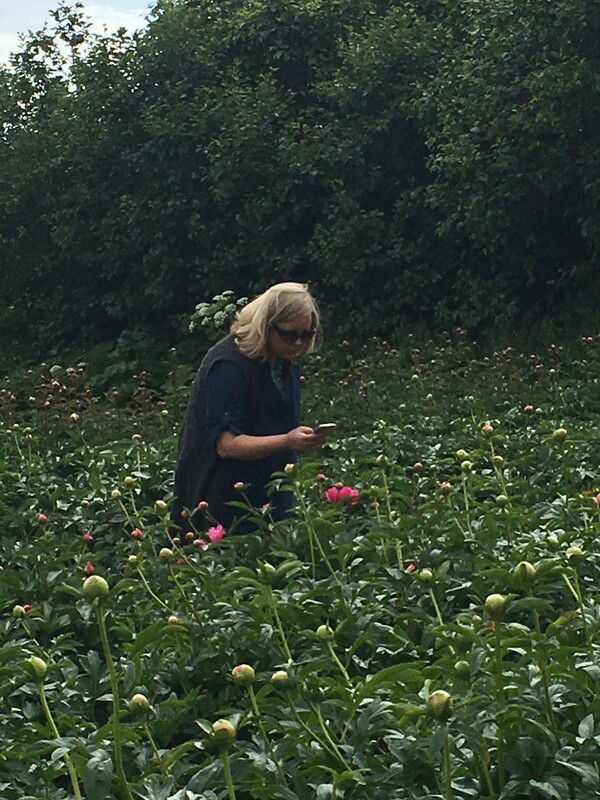 What a year she’s had and I think you’ll be inspired by her story, her commitment to working with flower farmers whenever she can, and her vision for changing how wedding and event flowers are sourced and used. Thanks again for joining me today and sharing in Kelly’s enthusiasm about American grown flowers — from Maryland to Alaska and everywhere between. I invite you to share your story, too — I’d love to hear it! 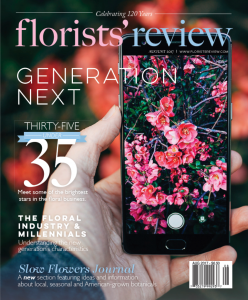 You can find more stories about floral designers and farmer-florists in the inaugural issue of the Slow Flowers Journal — print edition — out now in the August issue of Florists’ Review. 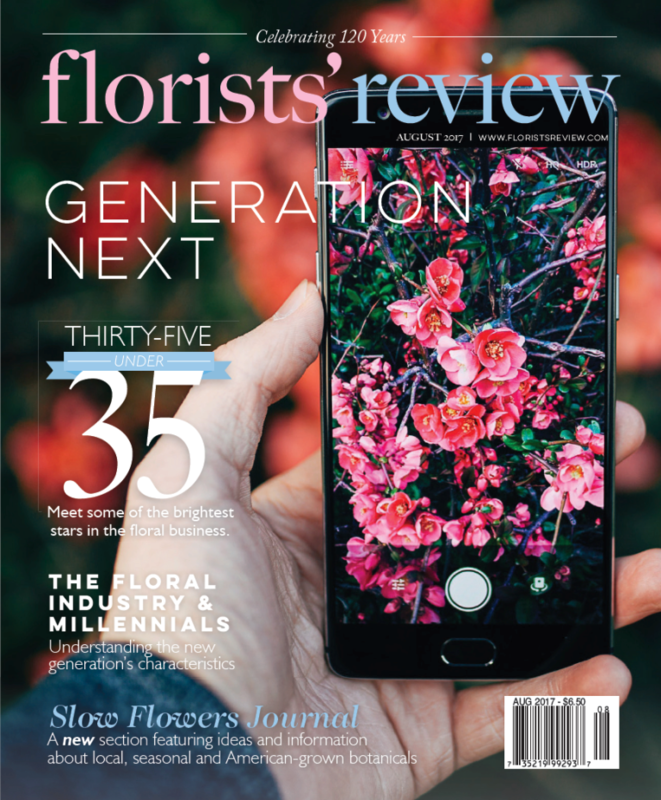 Look for the August issue at Floral Supply Syndicate and your local wholesale florist, or take advantage of the special subscription offer that Florists’ Review has shared — 12 issues for $21 (which is 62% off the cover price) and I promise you that you’ll find inside each Slow Flowers Journal, our mini-magazine, the stories, news and resources important to you. 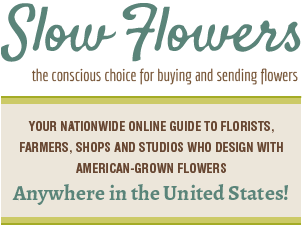 The Slow Flowers Podcast has been downloaded more than 217,000 times by listeners like you. Thank you to each one of you for downloading, listening, commenting and sharing. It means so much. 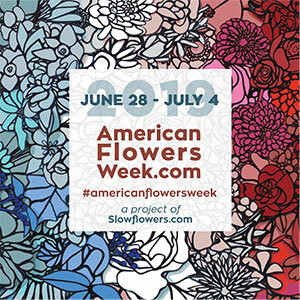 This entry was posted on Wednesday, August 2nd, 2017 at 8:55 am	and is filed under American Flowers Week, American Grown, Blog Posts, Creativity, Entertainment, floral design, Flower Farming, Podcast Episodes, SLOW FLOWERS Podcast, Slowflowers.com the Directory of American Flowers, Storytelling. You can follow any responses to this entry through the RSS 2.0 feed. You can leave a response, or trackback from your own site. So proud to know you both ! Thank you so much for sharing Debra! 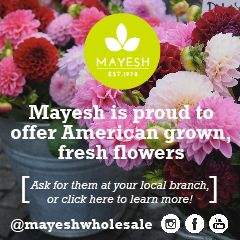 Just placed a peony order for next week’s bride who has an obsession with the dark pink peonies! 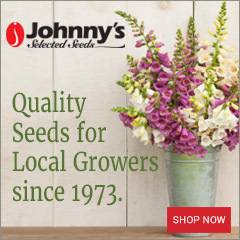 🙂 To get these beautiful blooms shipped to Michigan in August is a blessing!